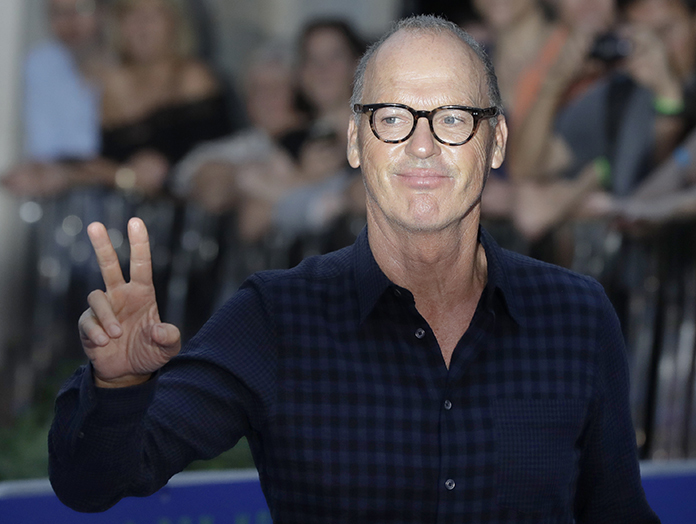 Los Angeles (AP) – Michael Keaton has revealed the reason behind his departure from the “Batman” franchise after two films. Keaton starred as the superhero in 1989’s “Batman” and 1992’s “Batman Returns.” Both of those films were directed by Tim Burton. Joel Schumacher was hired to direct 1995’s “Batman Forever,” and Keaton decided to pass on starring in that film.